A Smoking Engine Is Every Drivers Worst Nightmare. Let us maintain and service your temperature control systems to keep you and your car happily on the road. We service Radiators, Water Pumps, and our full list of services are found below. One of the quickest ways to destroy your car is to allow its temperature to go too high. Prevent the death of your car by regularly servicing the temperature control system. This includes things such as coolant flushes, water pump servicing and a few others to keep you and your car happily on the road for many miles to come. With a DME Auto Cooling systems Service , or any other service, you’ll receive a DME Auto Safety Check. We’ll look inside, outside, under the hood, then explain the findings. Temperature Control systems repair near me? The next time you ask this question, just look for your local DME Auto Service. 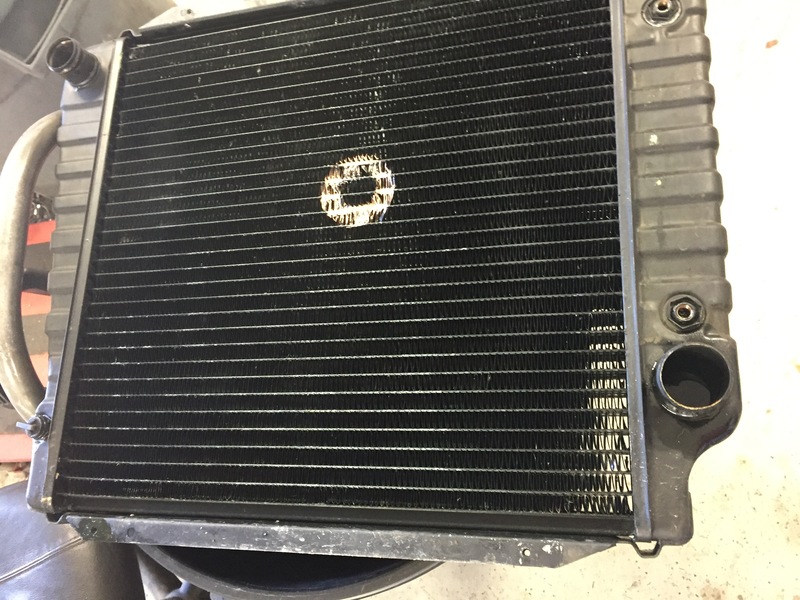 Car Cooling System repair near me? The next time you ask this question, just look for your local DME Auto Service.